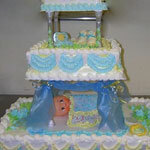 Click thumbnails to enlarge & flip through slideshow. 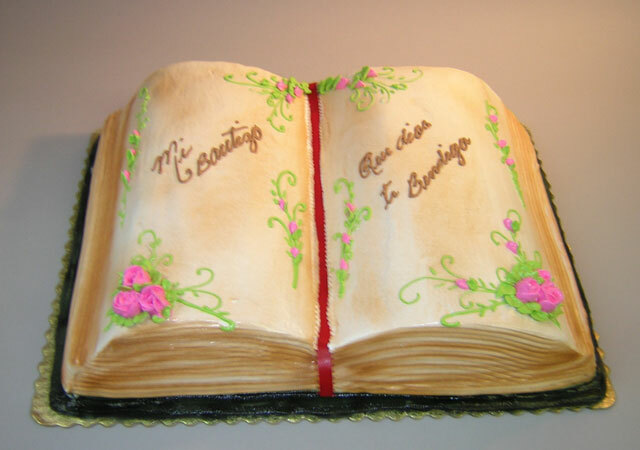 Haz clic en las imágenes para ampliar y dar la vuelta a través de diapositivas. 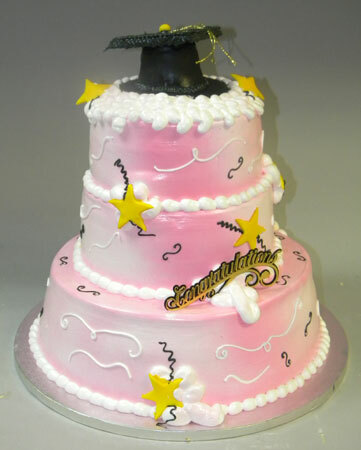 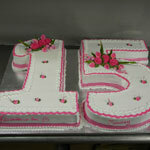 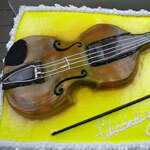 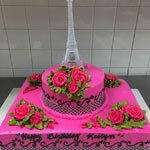 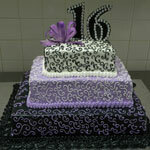 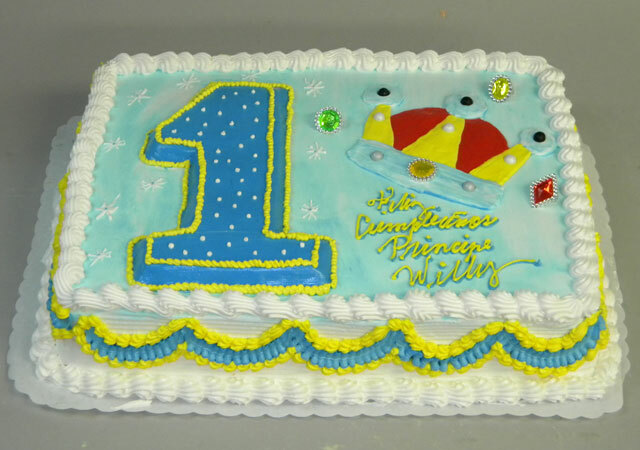 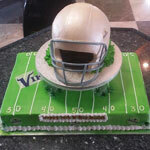 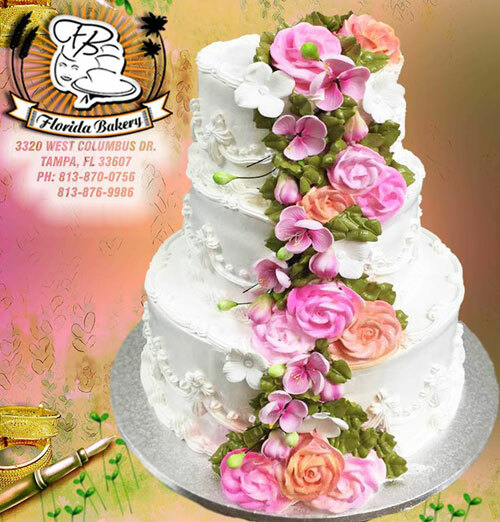 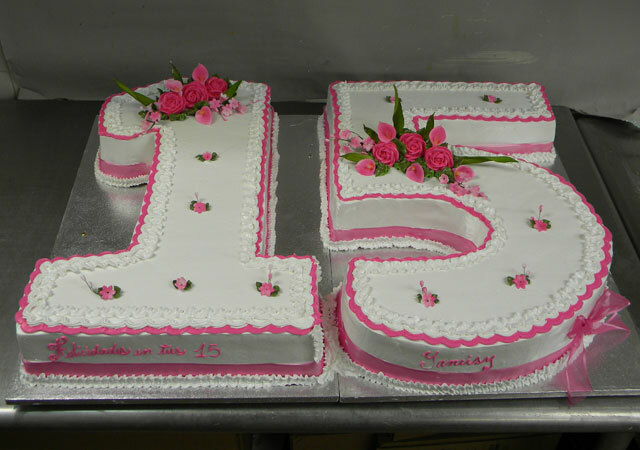 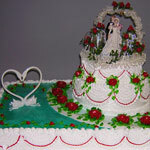 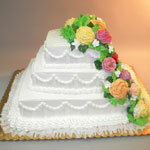 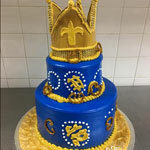 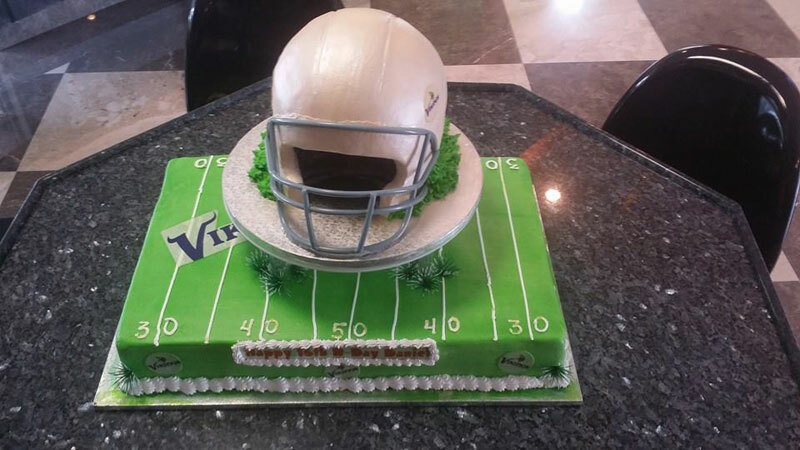 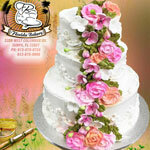 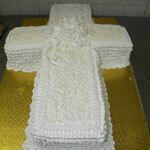 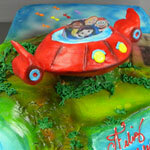 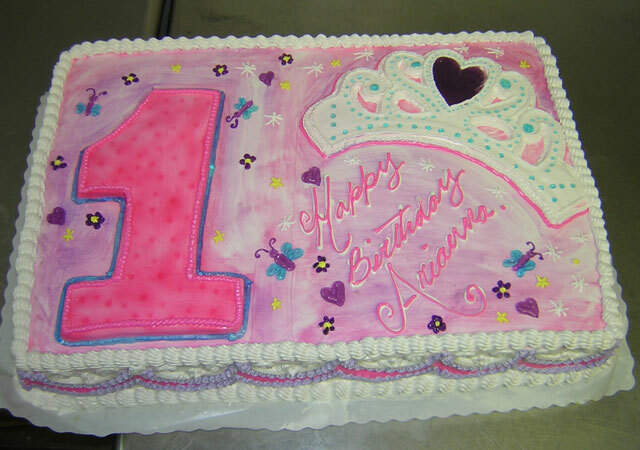 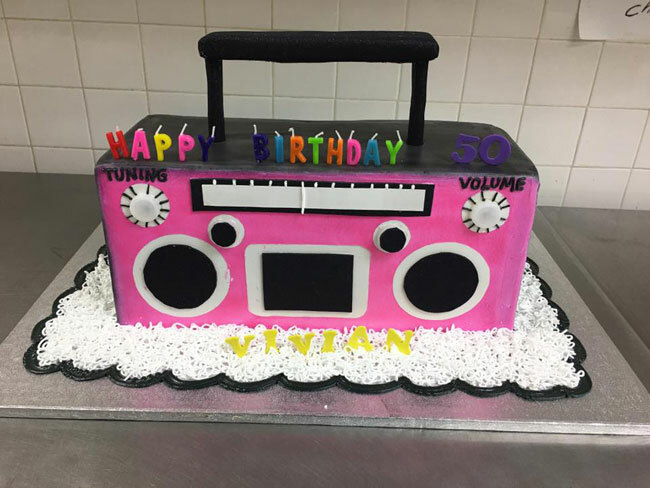 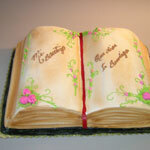 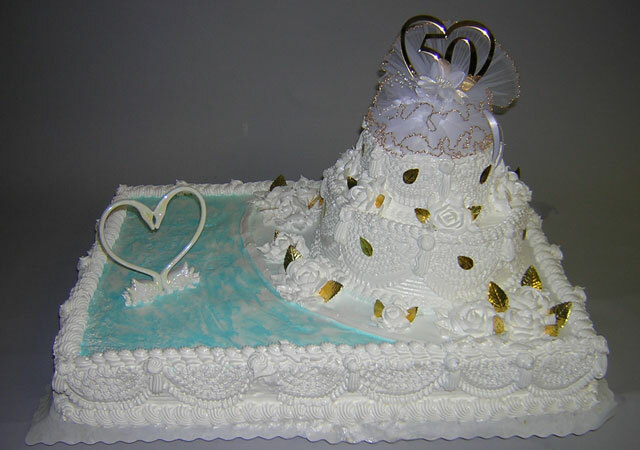 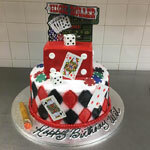 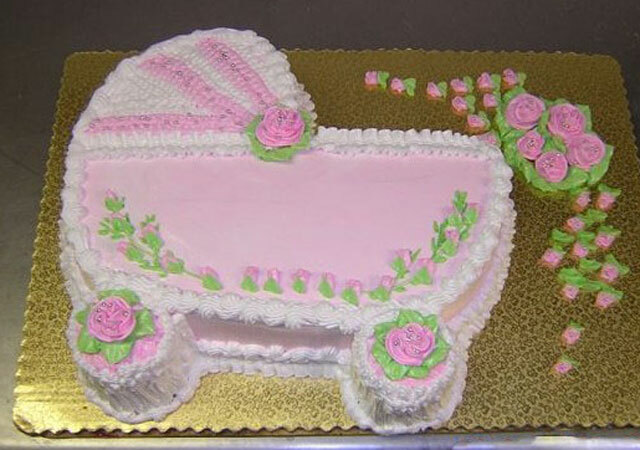 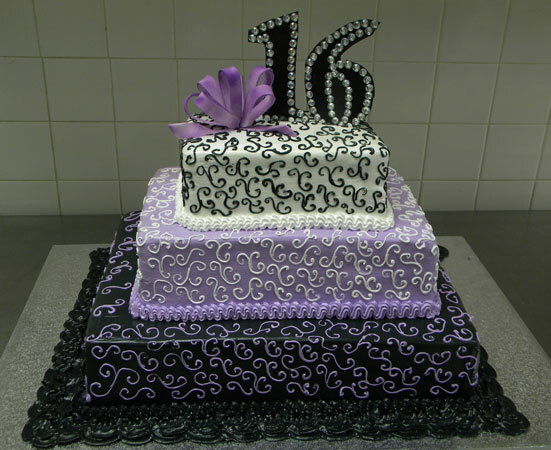 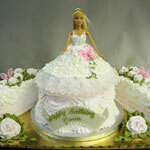 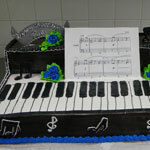 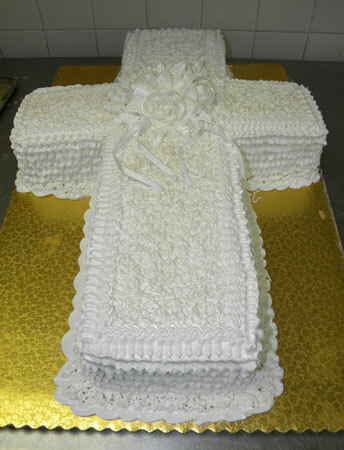 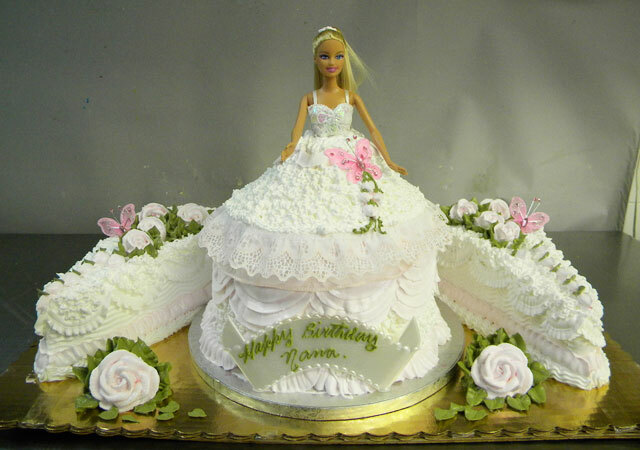 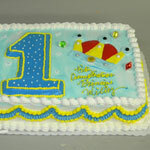 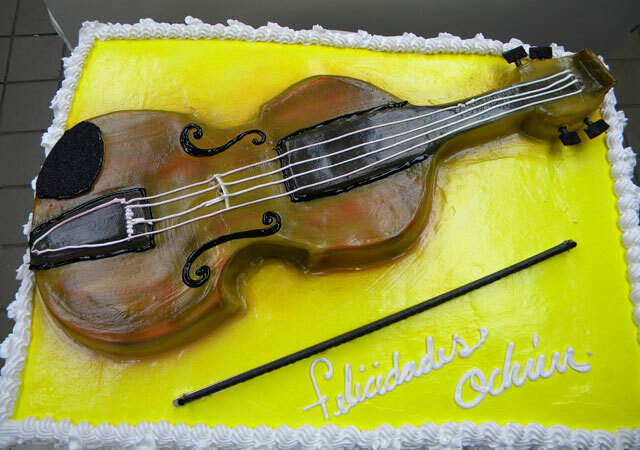 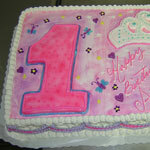 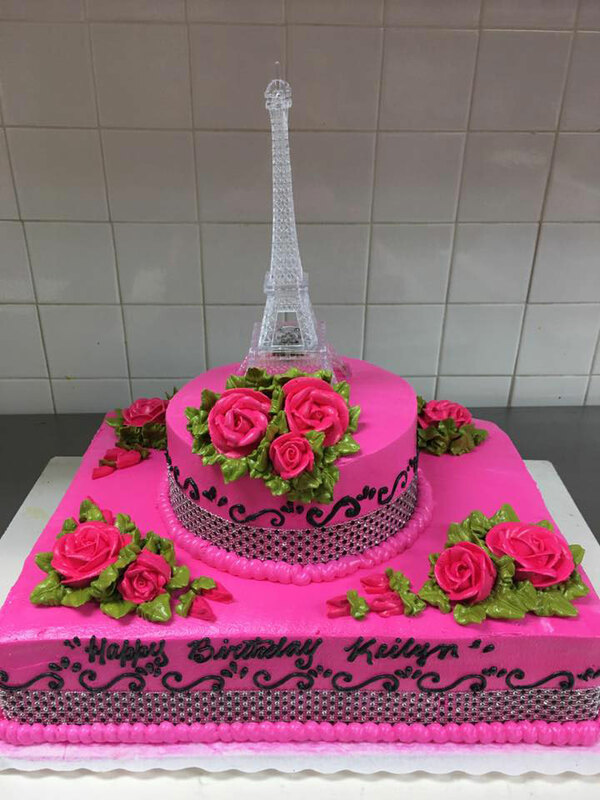 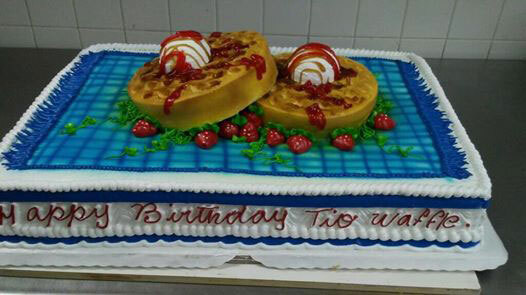 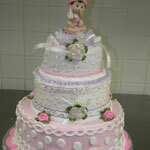 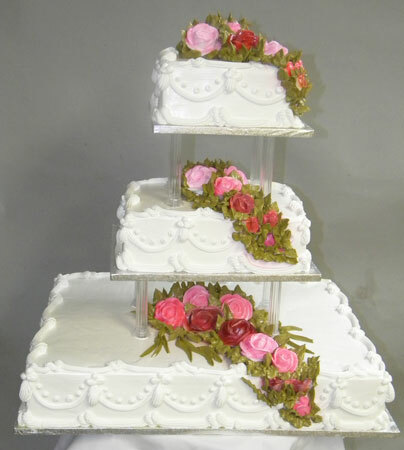 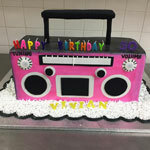 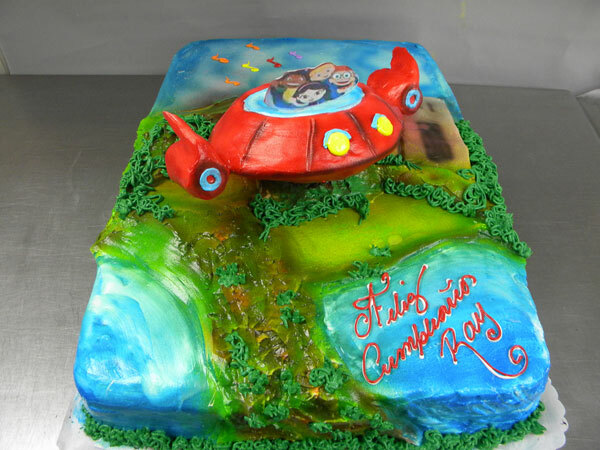 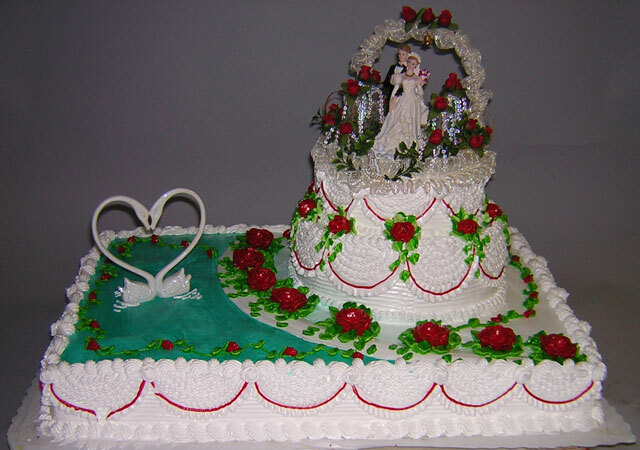 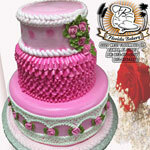 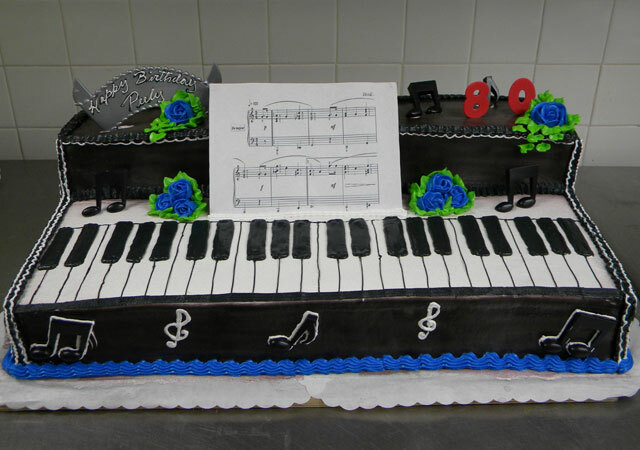 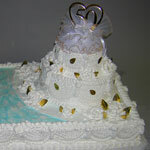 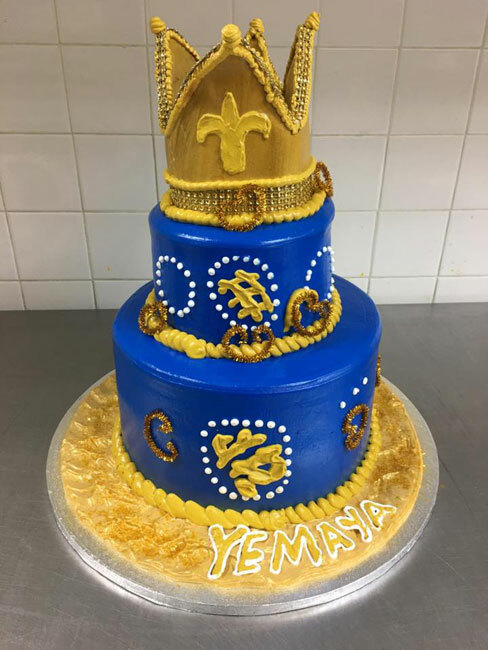 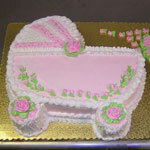 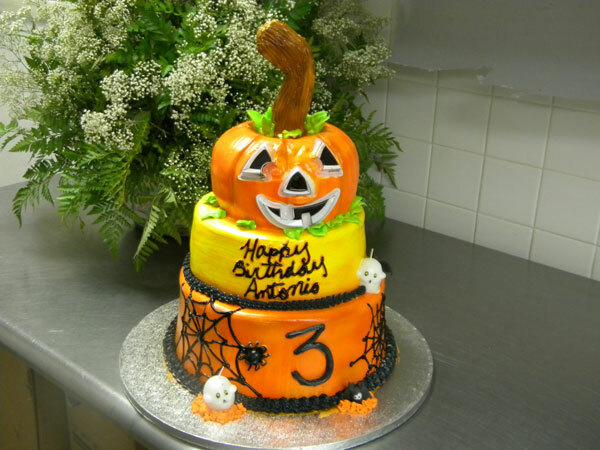 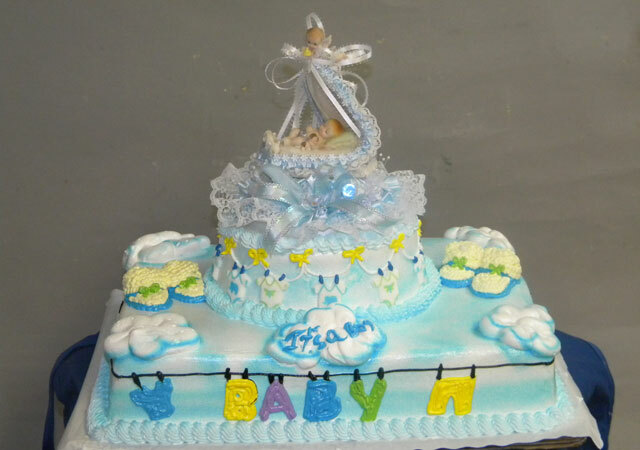 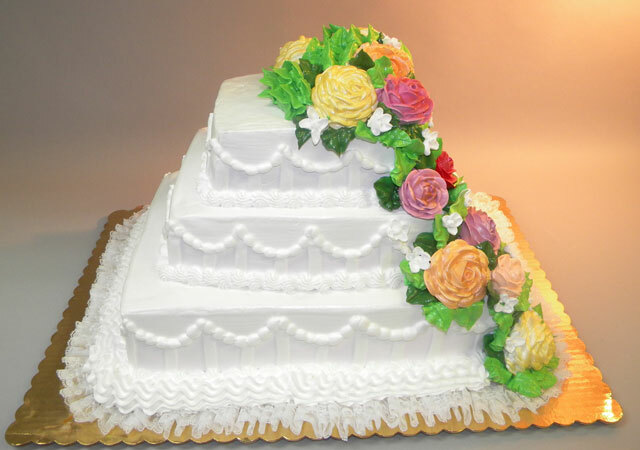 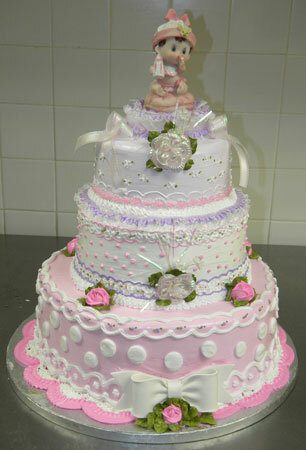 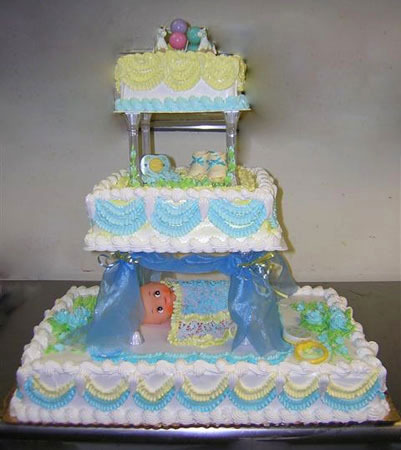 Florida Bakery decorates cakes for all your special occasions: weddings, anniversaries, birthdays, sweet 15, baptism, specialty cakes, and more. 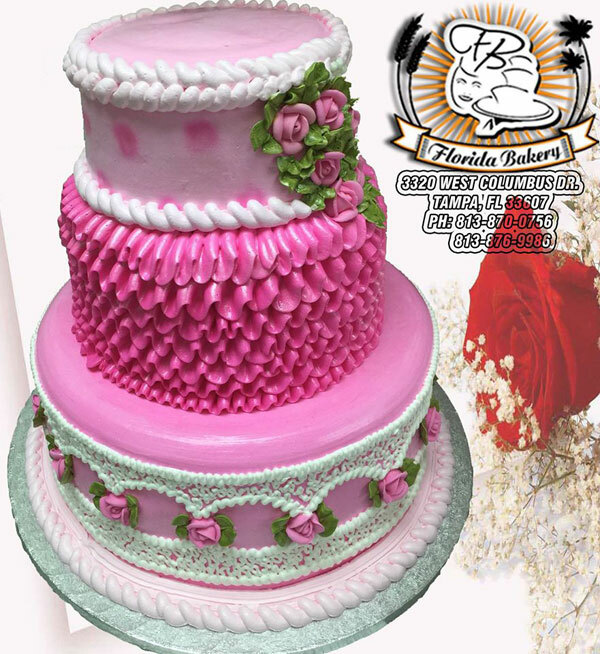 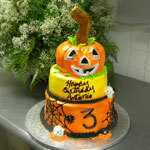 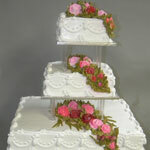 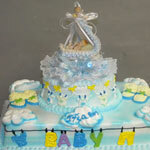 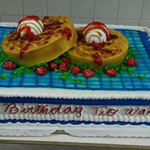 Our cakes are 3 layers with tropical fruit fillings such as guava, pineapple, vanilla custard, coconut and many other flavors.